UK SMEs are struggling to find adequate funding to invest and boost their productivity, according to research by Close Brothers Group. Access to sufficient capital is vital for businesses looking to grow and expand. Funding is needed for staff training, investing in new technologies, expanding product lines, or renovating premises, all of which can help increase productivity levels, and subsequently boost a company’s bottom line. 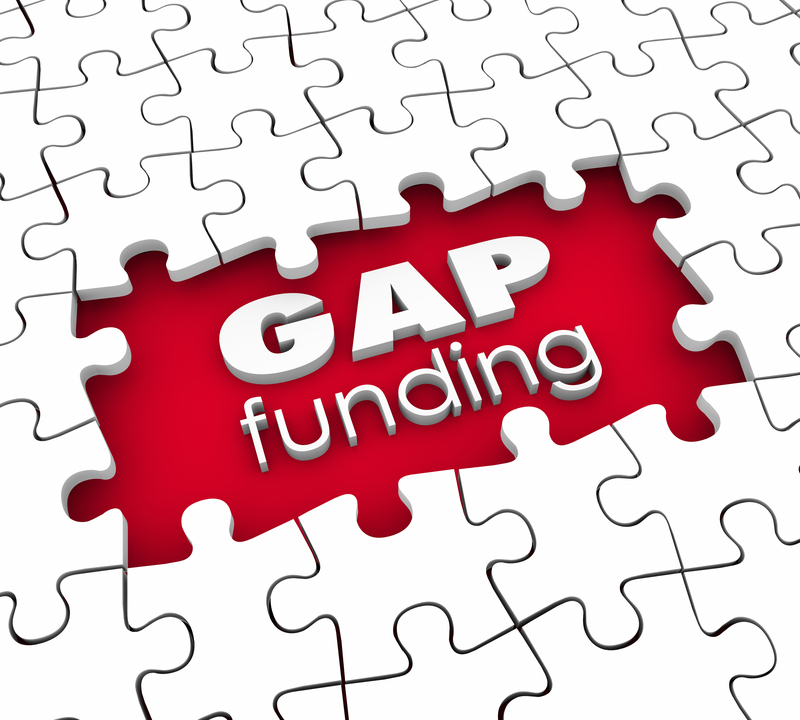 According to the Close Brothers’ report, just 41% of UK SMEs have been able to access capital through their chosen funding route, and even those able to secure some form of funding have faced challenges. Of those UK SMEs which have received funding, whether via banks, personal loans, or specialist lenders, more than a third (34%) said that they felt it wasn’t enough for their investment plans. A further 24% commented that the type of funding they had used was too expensive. Many SMEs are unsure how to deploy capital they have borrowed. Over a quarter (26%) of those who secured finance were uncertain how best to use the funding they received. The research also revealed that the difficulty in accessing finance was not limited to the UK. One-in-six SMEs (16%) across the UK, Germany and France are unable to access enough capital at all, from any source, and 4% of SMEs revealed they were unsure where to access the finance they needed to invest in their business. It emerged that while German SMEs were better able to access funding compared with their UK peers, French SMEs were in a weaker position than both to do so. Close Brothers said that lack of specialist lending support is a contributing factor in SMEs’ funding issues in the UK – more so than abroad. A fifth (20%) of UK SMEs told the bank that the funding they had received was not be suited to their individual business or sector. If you may be affected by funding for your business, please get in touch.